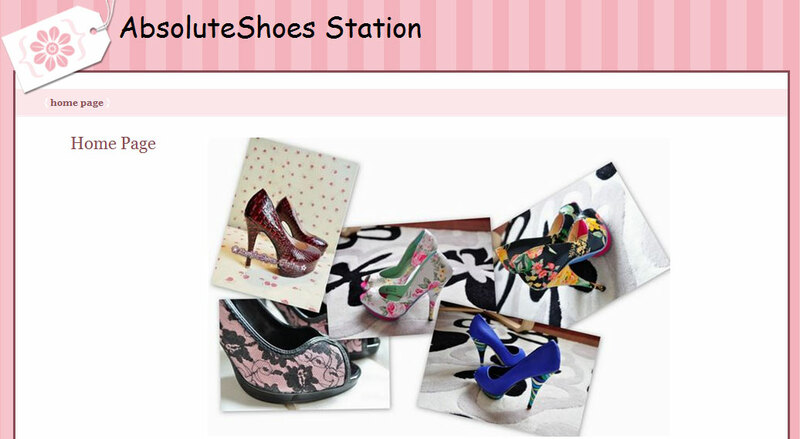 AbsoluteShoes Station is a virtual shoe store that offers stylish shoes on facebook. We provides you with the latest,hottest high fashion looking footwear at an affordable price with good quality. Pre-order items usually arrive in 15-20 days after the deadline of each batch. Full payment is required for all pre-order items. Once payment is submitted, no cancellations will be accepted. They offer refund or store credit in case of a back order.However,to help reduce the chance of backorder/ unavailability of an item , they strongly encourage all prospective buyers to submit payments for your orders as quickly as possible.